Our Home Theater Design services are crafted to fully recreate, or exceed the commercial theatersexperience, and transpose it in the comfort and privacy of your own home. Permanently researching the latest cutting edge audiovisual advancements, helps us maintain a competitive advantage, reassuring our customers that they’re always ahead of ever changing trends and technologies. We seamlessly blend 3D, HD or 4K UHD and high-fidelity audio, with specialty theater lighting, windows and wall treatments, curtains and theater seating. Our Home Theater Setup process is unique for every single project, and there is no technology aspect we are overlooking during the design phase. Home theater aficionados, can truly appreciate every quality component we carefully choose, integrate, install and calibrate for maximum performance. 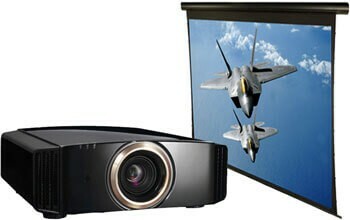 We are designing home theater rooms for both new constructions or older homes. Basements, garages, unused bedrooms or bonus rooms are the ideal candidates for home theaters. 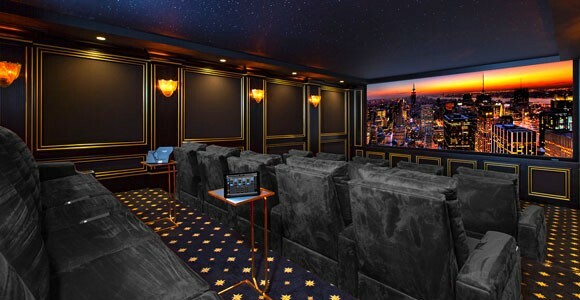 Luxury at its finest in the comfort of your own home, the home theater rooms can be retrofitted with projectors, projector screens, premium speaker systems, specialty lighting controls, home theater seating, wall and windows treatments, or even your own mini bar or popcorn stand. At the end, it's all about fun and making it an area that you love. Matching the perfect combination of Projectors and Projector Screens is critical in the design phase. Selecting from a large variety of products, we customize the perfect solution for every customer's needs, preference and budget. 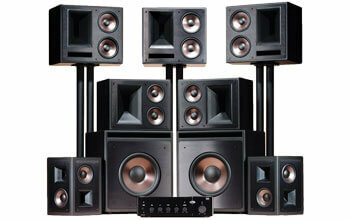 Top-notch home entertainment requires great home theater audio to immerse the audience. From quiet whispers in romantic movies to violent explosions in the action movies, every sound is accurately reproduced, the way movie directors intended. Home Theater Wall Sconces, Recessed RGB color changing LEDs and Star-Lite Ceilings are used to create the perfect ambiance of your dream home theater. 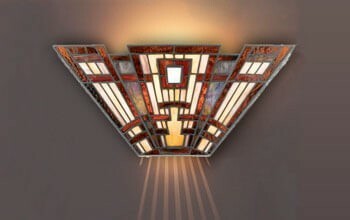 We are experts at integrating any theater lighting into yor favorite entertainment room. 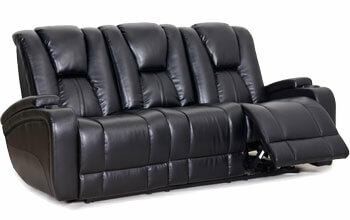 The latest in home theater seating design and comfort, crafted to the highest quality standards. With so many choices to choose from, your home theater seats can be as unique as your movie experience. 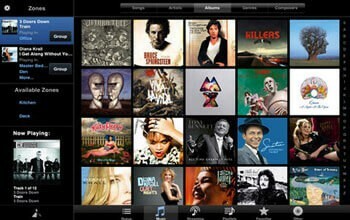 Reach for your favorite multimedia content across the room or around the world. Availability of content has never been easier, or more powerful. The finest audio can only be achieved by isolating undesired noise and reverberation. 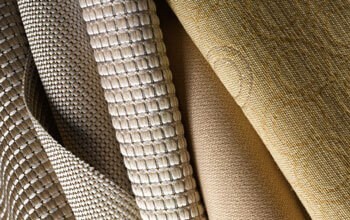 Our Acoustical Fabrics and Acoustical Panels guarantee maximum audio accuracy for any home theater.